This gated community offers access to a variety of master-planned amenities, such as a 2,600-square-foot gym, a movie theater, a ballroom, a pool, two spas and tennis courts. In addition, Heirloom boasts its own dedicated pool, spa and recreation building! Build your dream home from a selection of four inspired floor plans with a range of architectural styles, including Spanish, Traditional, Cottage, Tudor and Farmhouse. 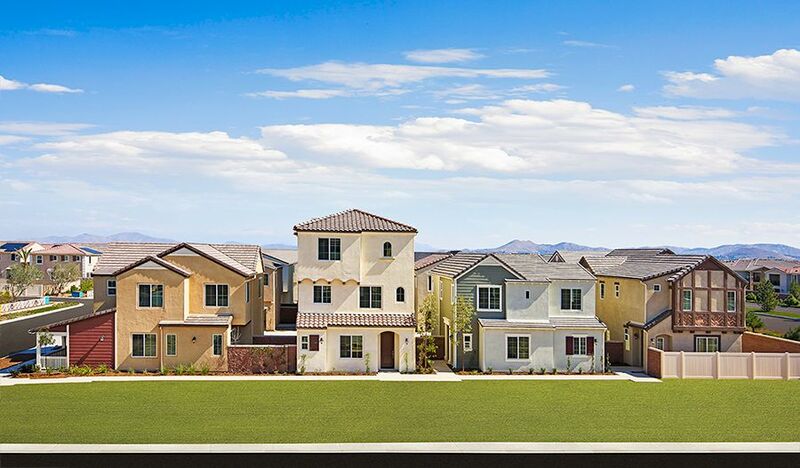 Across the nation and in CA, we're one of America's leading homebuilders.